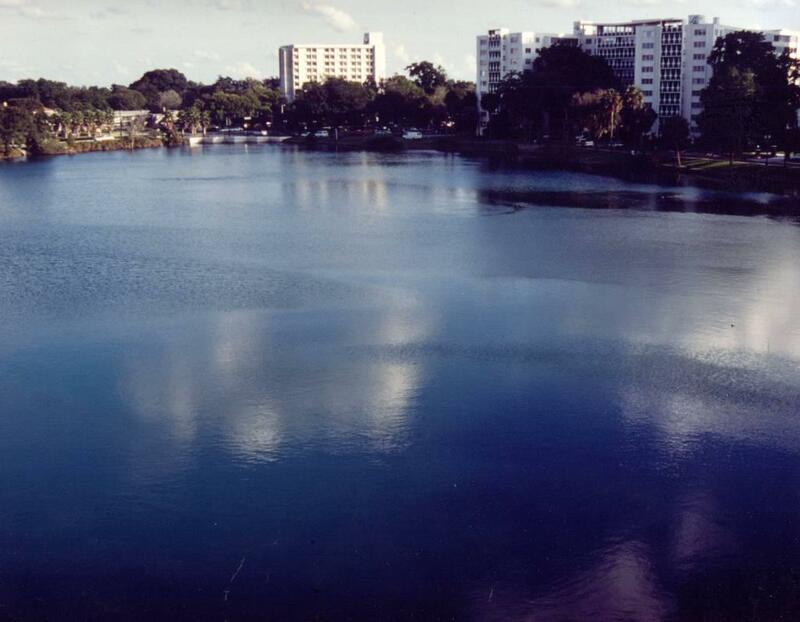 Lake Lucerne is a 17.2-acre lake located immediately south of downtown Orlando which receives untreated stormwater runoff from a 264-acre high density commercial/industrial and residential watershed. Continual stormwater loadings over a period of years increased algal productivity in Lake Lucerne substantially, and algal blooms are a frequent and persistent problem. 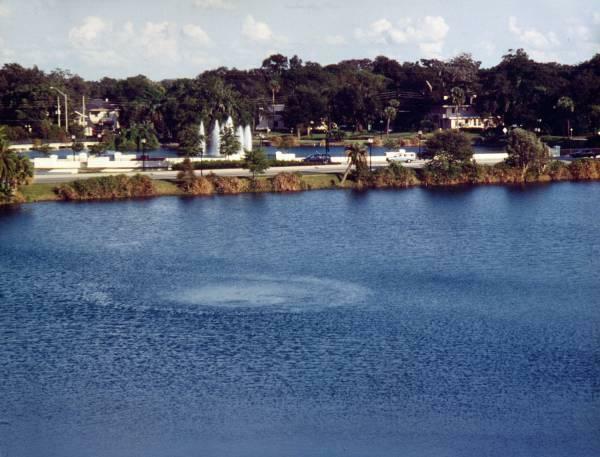 The City of Orlando recognized the need for restoration efforts at Lake Lucerne and selected ERD as a consultant to evaluate the use of alum and assist in the design of an alum stormwater treatment system for Lake Lucerne. During the evaluation phase of the project, ERD defined and field verified the watershed boundaries of Lake Lucerne and developed watershed subâ€‘boundaries based on land use classification and inflow points to the lake. ERD installed automatic sample collection equipment for a stormwater monitoring program to define pollutant loadings through the major stormsewer lines into the lake. Flow weighted stormwater samples were collected over a three-month period at four major inflow points to the lake using a combination of manual and automatic sampling methods. Weekly monitoring of baseflow characteristics was also conducted at each of the four major stormsewer lines including flow measurements and water quality characteristics. 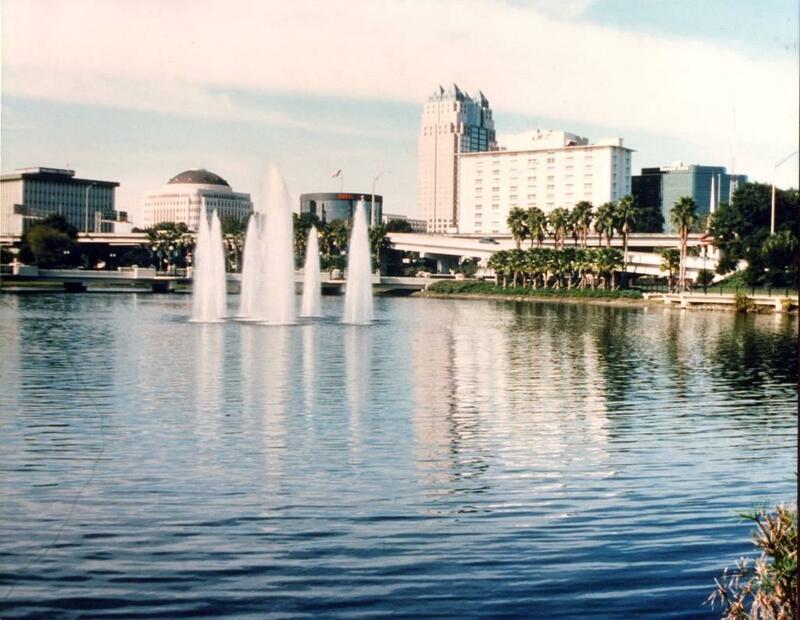 A monthly water quality monitoring program was begun to characterize background water quality conditions within the lake prior to startâ€‘up of the alum stormwater treatment system. A series of laboratory jar tests were conducted using stormwater runoff samples collected from the Lake Lucerne drainage basin to evaluate the effectiveness of alum for reducing pollutant loadings and to determine an optimum dose for treatment of stormwater runoff. 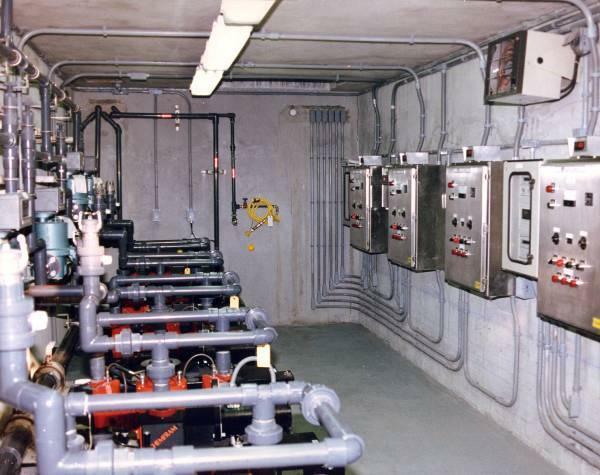 Computer modeling was performed to simulate flow conditions within the stormsewer lines during typical storm events to assist in evaluation and selection of appropriate alum metering pumps and flow monitoring equipment. 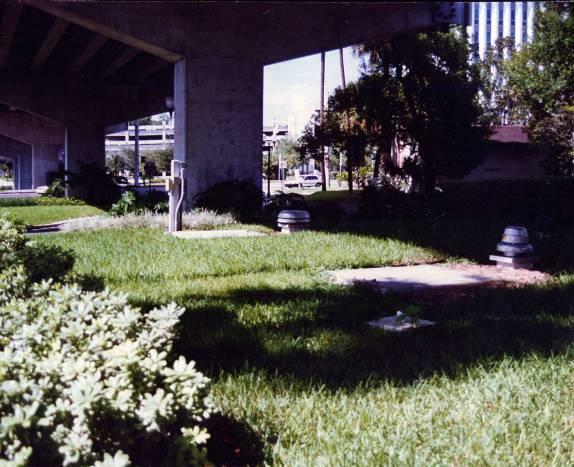 An alum stormwater treatment system was designed which injects liquid alum into six primary stormsewer lines on a flowâ€‘proportional basis during storm events. This system will treat approximately 85% of the annual stormwater runoff inputs to Lake Lucerne. Trophic state models were used to predict improvements in water quality resulting from the alum stormwater treatment system.